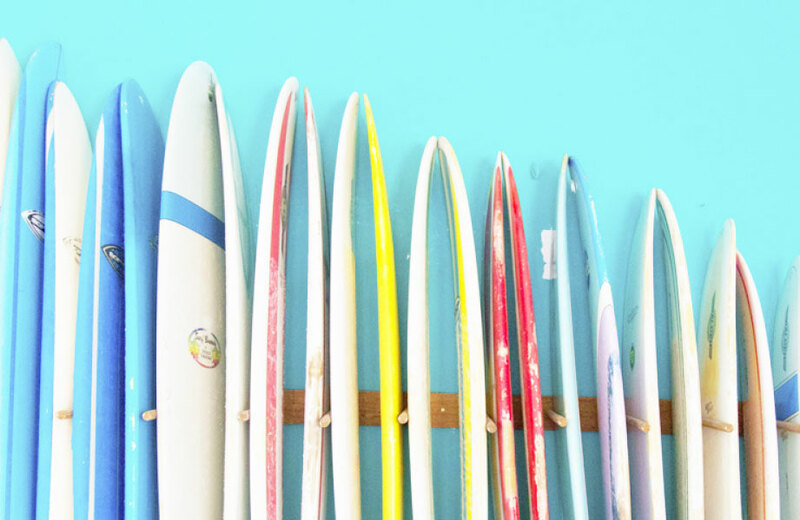 Smack-dab in the center of San Juan del Sur, this funky little surf house is known as our Chica Brava headquarters. It’s ideal for budget-conscious travelers who want to be in the heart of all the action. 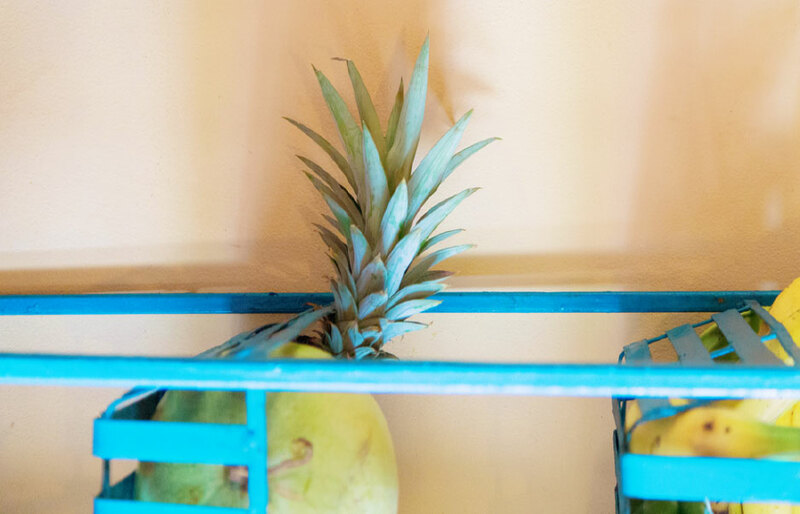 Directly across the street from the beach, the property is designed with local flavor in mind, with terracotta tile floors, brightly colored walls, paintings by local artists, and hammocks in nearly every corner. 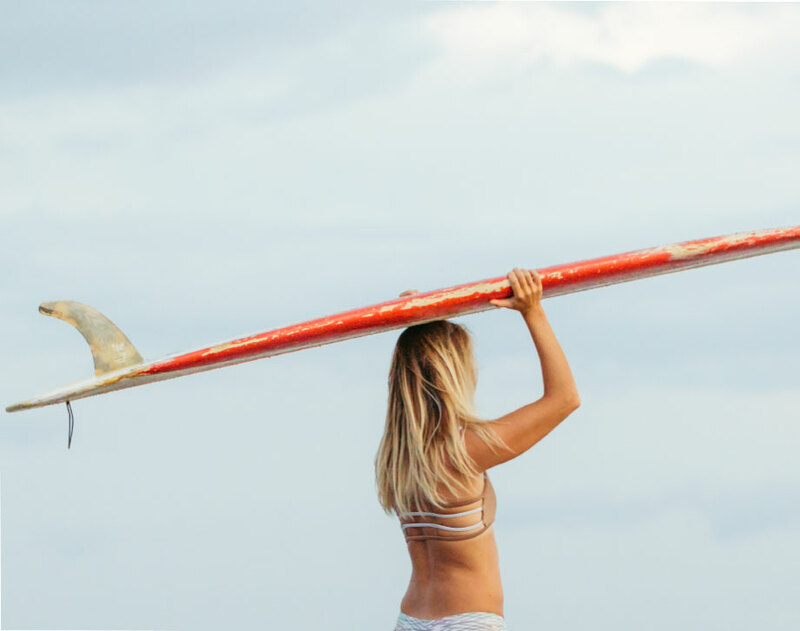 Curl up with a book in the open-air lounge or head to the “board room” to pick your stick from our massive quiver. All four rooms have a/c and a shared or private bath. Shops, bars, and restaurants are all within walking distance, meaning bring earplugs if you’re a light sleeper or better yet, go out and join the party! At the Surf House, you can just grab a board and walk across the street to paddle in the bay. We prefer taking advantage of the five breaks all within 5-7 miles of San Juan. When you’re not in the water, you can get lost in San Juan’s small town charm. You can buy coconuts from a grocery truck, play soccer in the street, or be greeted by locals after just a few days. In less than two hours, you’ll be in the capital city of Managua and less than 30 minutes, you’ll be in Costa Rica—but we doubt you’ll ever want to leave. San Juan del Sur lures openhearted travelers with its pristine beaches, flavorful cuisine, festive nightlife, warm locals, and above all, consistent surf. Its hospitable nature is found in any of the quaint shops and restaurants that line the three-block town center. Come get lost in San Juan del Sur so it can find you. of more than they ever imagined.